To really understand God, you have to understand atheism. Atheism and Christianity are often placed at polar opposite ends of a spectrum, forever in stark conflict with each other. 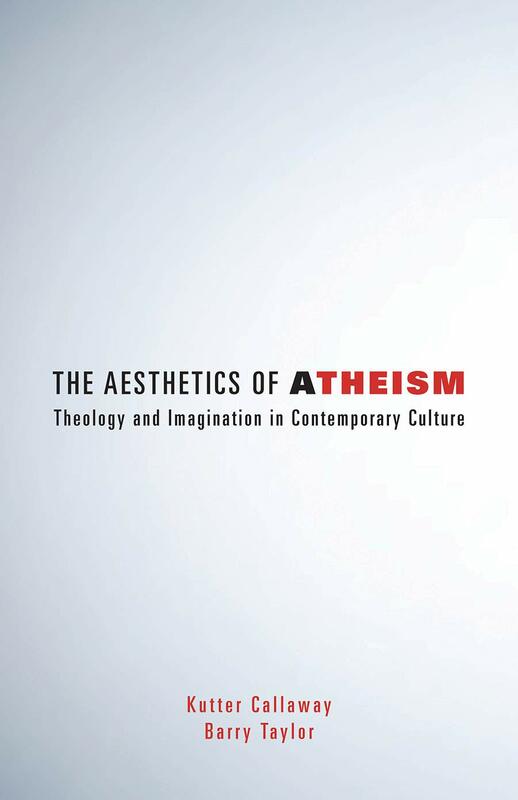 In The Aesthetics of Atheism, Kutter Callaway and Barry Taylor propose a radical alternative: atheism and theism need each other. In fact, atheism offers profound and necessary theological insights into the heart of Christianity itself. To get at these truths, Callaway and Taylor dive into the aesthetic dimensions of atheism, using everything from Stranger Things to Damien Hirst's controversial sculptures to the music of David Bowie, Nick Cave, and Leonard Cohen. This journey through contemporary culture and its imagination offers readers a deeper understanding of theology, culture, and how to engage faith in a chaotic and complex world where God is present in the most unexpected place: atheism.